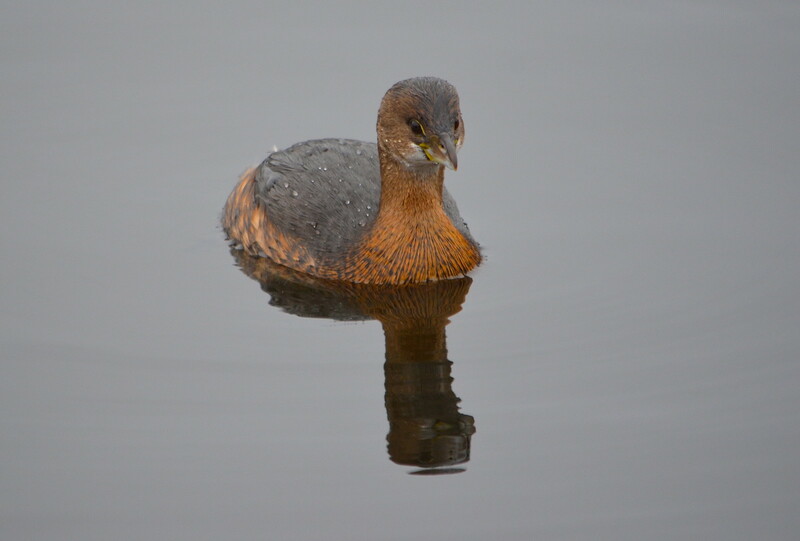 I am hoping that 2019 will be a good year for me for birding and that I can get out more than in 2018. It started out well for me on New Year's Day when I happened upon a little warbler at Mill Lake and took a quick shot. Not being 100% sure of what it was, I sought some advice from my friend Melissa and it turned out to be a Cape May Warbler, a rarity for our area and I am told the first observation of one in SW BC. I passed on the news and soon our quiet park was full of birders anxious to see and photograph it. 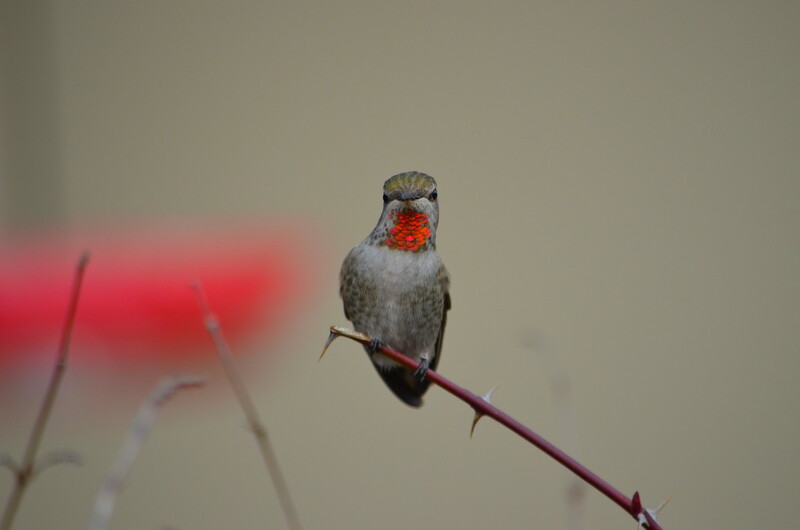 Fortunately it was not too shy and many got great pics. While the ones I took pale in comparison to many others I have seen, thought I would share a couple here. 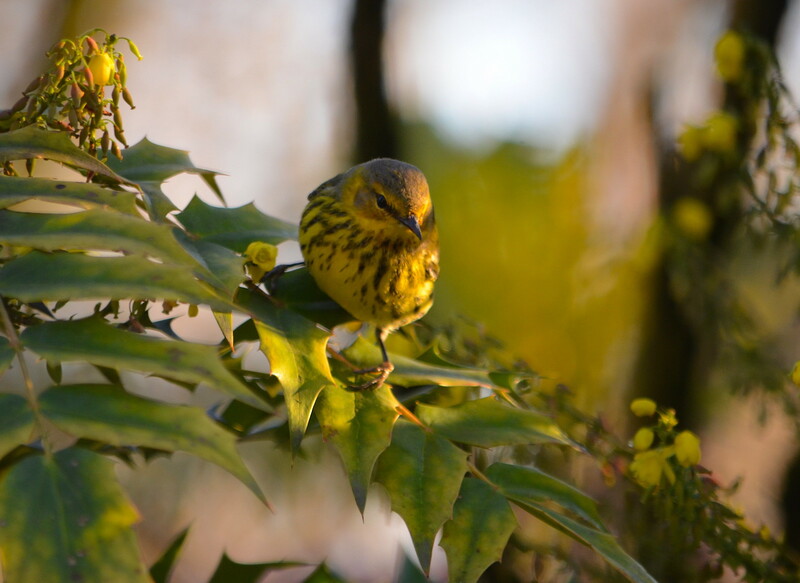 Neal, thanks for sharing your sighting of the Cape May Warbler. Great pi’s, I especially like the one of the Cooper’s Hawk. Love the Cooper's Hawk! Thanks for sharing! 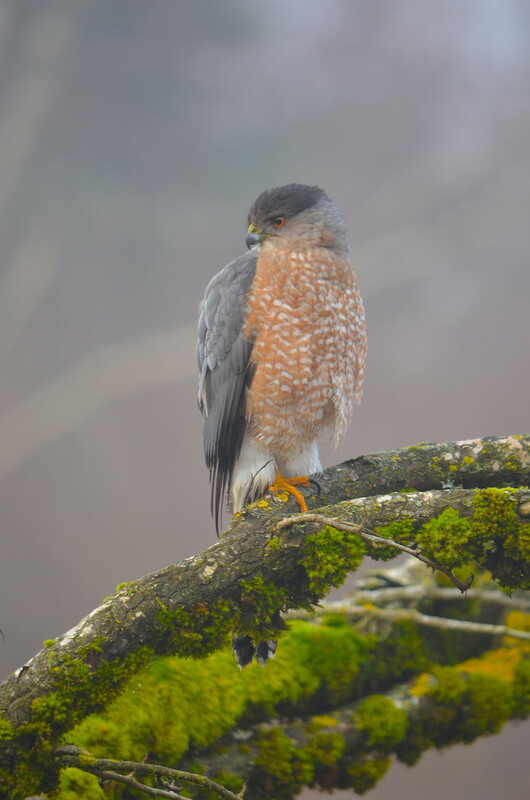 All great shots Neal, especially the Cooper's Hawk! 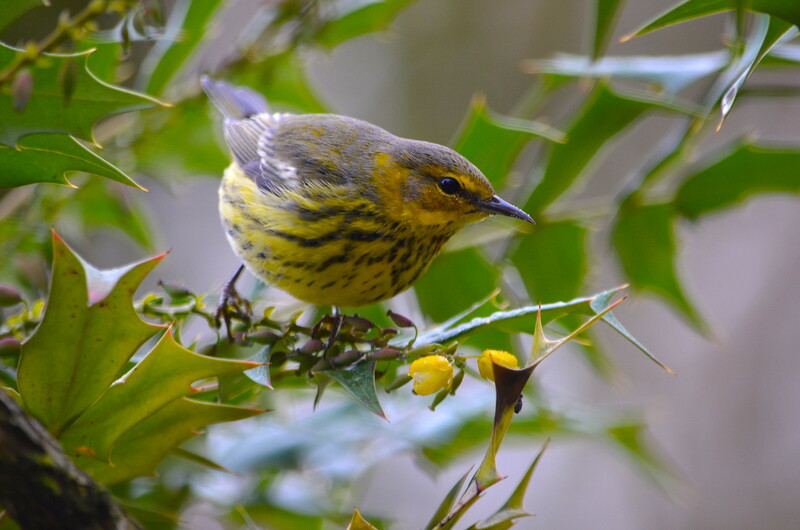 I didn't realize it was you who discovered the Cape May Warbler, congrats, what an awesome find and wonderful to share with the birding community! Thank you all for your nice comments. Cheers!! !